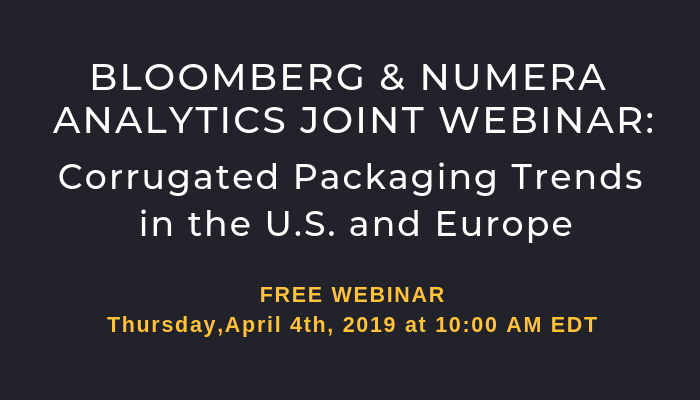 Bloomberg Intelligence, Numera Analytics, and Vertical Research Partners analysts invite you to join us for a joint webinar on key issues regarding the global pulp market, which has seen an extraordinary run-up in prices this year due to accelerated global economic growth, a slower than expected ramp-up of new capacity, unscheduled mill downtime and an environmental clampdown in China on polluting capacity and recovered paper imports. Will the market be vulnerable in 1H18 to new and resumed supply, and if so, will it tighten thereafter as capacity expansion tails off? 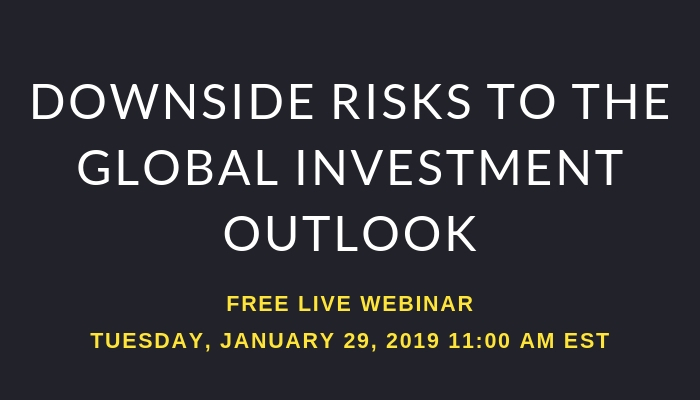 To participate in this webinar taking place on November 15, 2017 11:00 AM EST, please register here. London Pulp Week is a landmark event which brings together pulp suppliers and their customers from all corners of the globe. The Pulp and Paper Products Council, along with Numera’s analysts, will hold its 15th annual meeting for members of the World Market Pulp Forum on Sunday, November 5th. 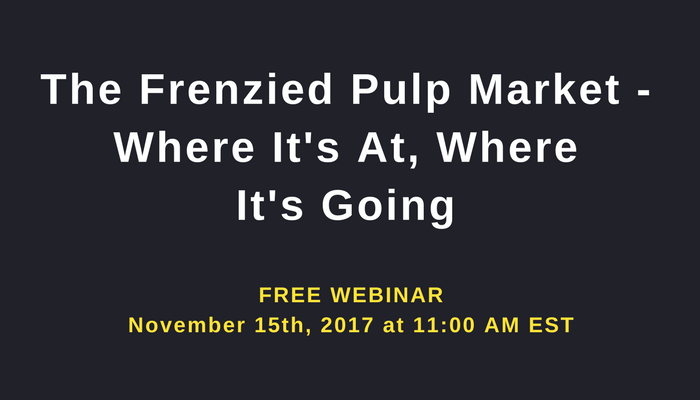 The meeting will include our latest analysis and forecasts of the pulp market and its end use sectors. The continued surge in pulp demand in China, together with a significant volume of supply constraints globally, will ensure that there is plenty to discuss. Our team of analysts will be meeting with clients during the entire week, November 5th through 10th. To meet with our team, please contact us. 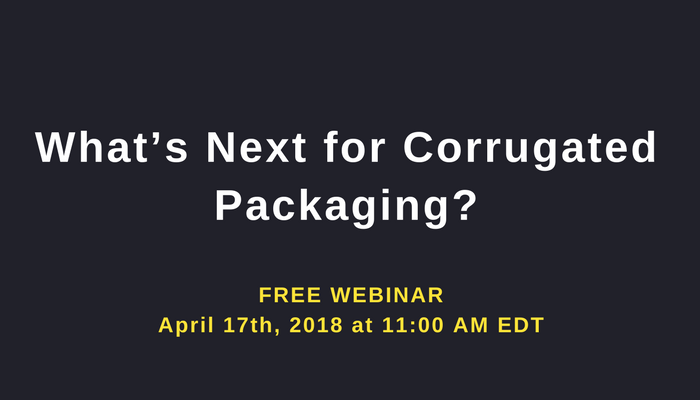 Bloomberg Intelligence, Numera Analytics and Vertical Research Partners analysts invite you to join us for a joint webinar on key issues regarding the volatile old corrugated container (OCC) market and its impact on the corrugated packaging industry. 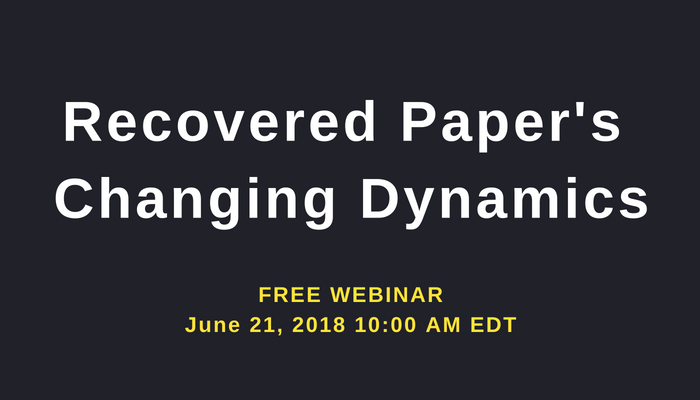 To participate in this webinar taking place on September 21, 2017 at 11:00 AM EDT, please register here. IPW 2017 Presentation: Has Per Capita Tissue Demand in North America Really Peaked? The effects of the recession on tissue demand despite population growth can be partially explained by young adults continuing to live at home but the increase in nominal wages promises continued growth over the next five years. This is what Roman Hohol, VP of Custom Research at Numera, explored in his recent presentation at International Pulp Week.